It’s like MiddleEasy but for your ears. 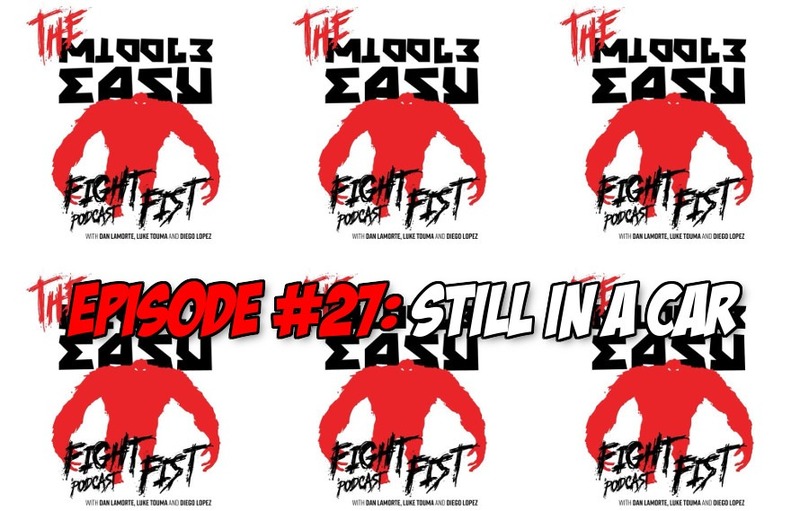 Thanks to comedians Dan LaMorte, Luke Touma and Diego Lopez episode 27 of MiddleEasy Fight Fist Podcast is here. Hey Fisters, welcome back to the Fight Fist Podcast. This weeks episode is another classic, the whole crew was together and in the car studio as usual. We talked about the week in MMA, fights that happened and fights that can now happen, we also talked a bit about the longevity of fighters and fighting into old age. Thanks as always, we love yah! Leave a review friends.